This vehicle comes with our 9 month service warranty! Visit McCurry Motors online at www.mccurrymotors.com to contact us or call us at 256-230-0006 today to schedule your test drive and get pre-approved for one of our buy here pay here vehicles today! One of our used car sales specialist take care of you and help get you approved and driving today. 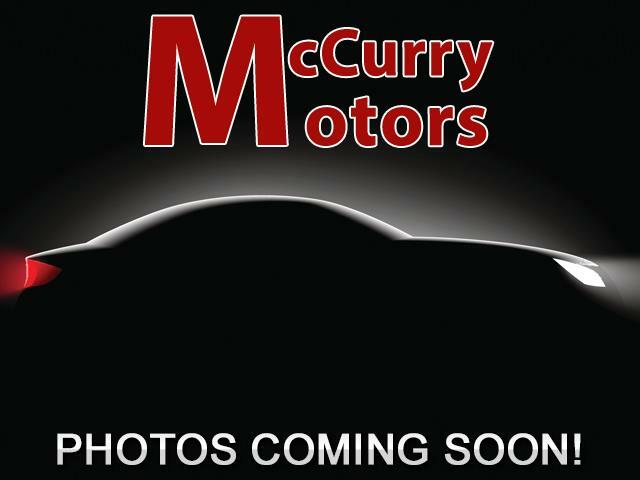 Message: Thought you might be interested in this 2013 Kia Soul.